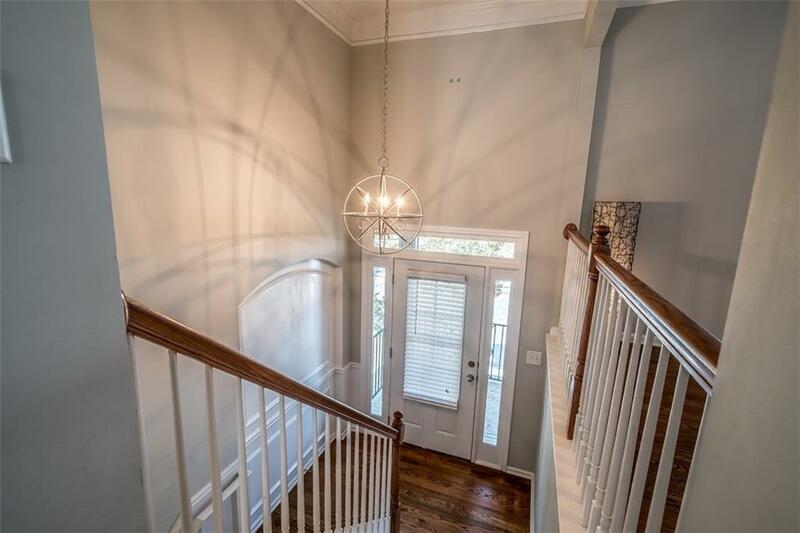 Great price for RENOVATED townhome at Suwanee Town Center! This location gives you the easiest access to Town Center AND the new Town Center II! 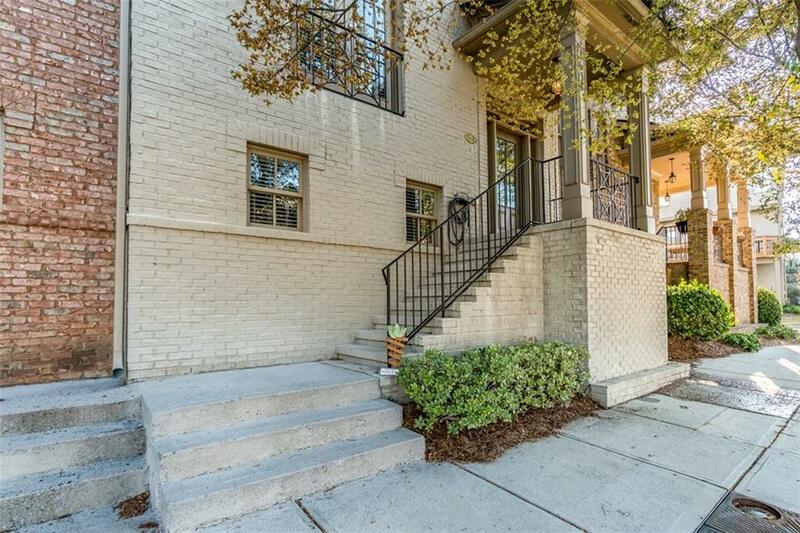 Beautiful & move-in ready 3 bed,3.5 bath townhome. Cozy family room with white brick fireplace, spacious kitchen with fresh white cabinets, granite counter tops, stainless appliances, & breakfast bar. 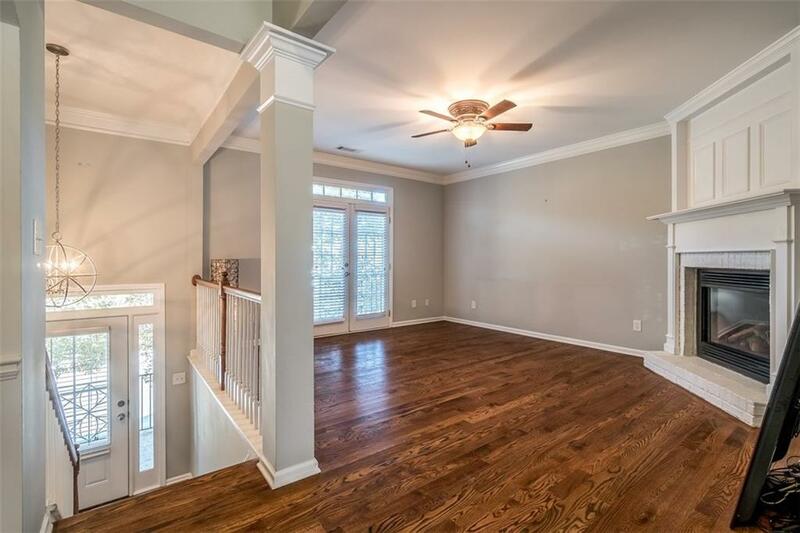 Spacious Master with his/hers sinks, soaker tub, sep shower & large walk-in closet. Large secondary beds & baths. New roof in 2017, home reno'd in 2016. 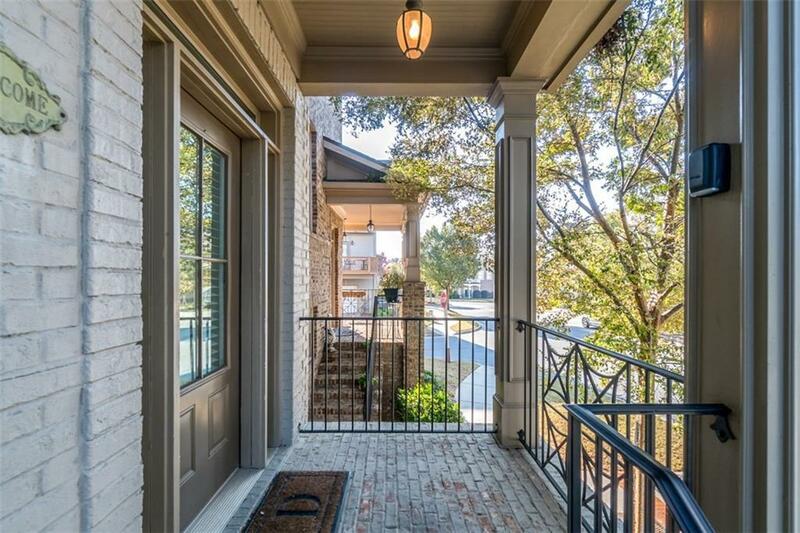 Walk to restaurants, shops, festivals, farmers market & greenway.